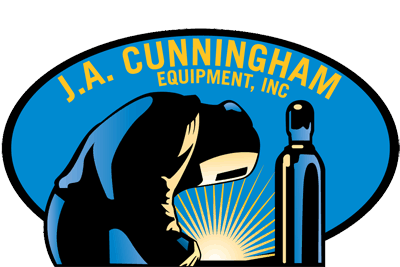 This machine has been reconditioned in-house by our certified technicians and is guaranteed to work upon arrival. All reconditioned products have been tested in our facility. Free 30 day warranty.